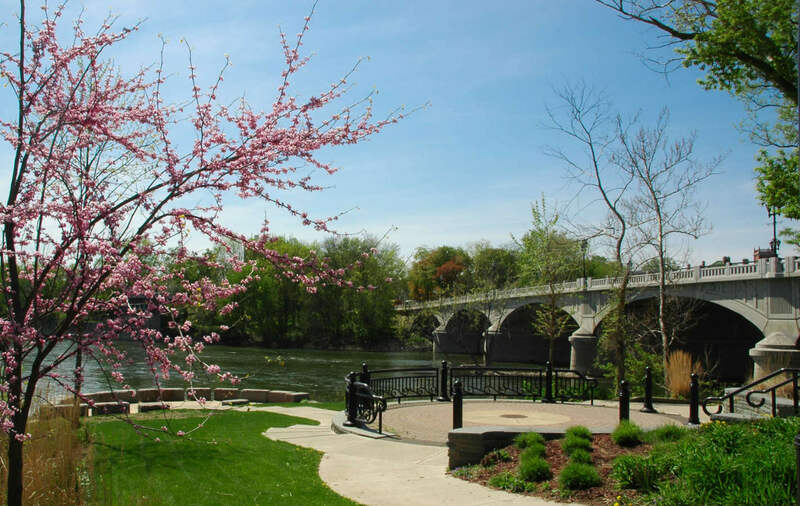 The Binghamton Parks and Recreation Department's mission is to meet the leisure-time needs of the people of Binghamton. Towards that end, we maintain 36 parks and offer a year-round schedule of programs and special events for all ages and interests. From taking a dip in one of our pools or a refreshing sprinkle through the Spray Pad to Little League Baseball to the Levene, Gouldin & Thompson (LG&T) Tennis Challenger Tournament. A tuneful ride on the Recreation Park Carousel to a quiet walk through the historic park itself. While you are there, play on OURSPACE, the largest handicap accessible playground in New York State. We have something for everyone, visit the First Ward Senior Center or stop by the Zoo, carousel and Discovery Center at Ross Park. The Binghamton Parks and Recreation Department wants you to join our fun. We have switched all registrations to RecDesk. Visit us at cityofbinghamton.recdesk.com to see a list of programs, register for programs and leagues, see an up to date event calendar and list of facilities. The City owns the 224-acre Ely Park Golf Course, which is now operated by CE&M Enterprises, INC. For more information about playing at and visiting the golf course, please visit their website. The City of Binghamton offers one Senior Citizen Center where memberships are free to all seniors 55 years of age & older. The Senior Center is open from 8:00am to 4:00pm, Monday through Friday, year round (closed holidays). Our Center offers a wide variety of Clubs & Activities. Lunch is served daily. The cost of a senior lunch is $3.25 ($4.00 on special occasions). To receive a senior lunch, please call the First Ward Senior Center by 1:00pm the day prior.